This came up in a discussion of the currently-on-sale-on-Steam Dustforce; I mentioned at the start of that review that I didn’t like Super Meat Boy very much and a certain person (who shall remain nameless) challenged me on this. 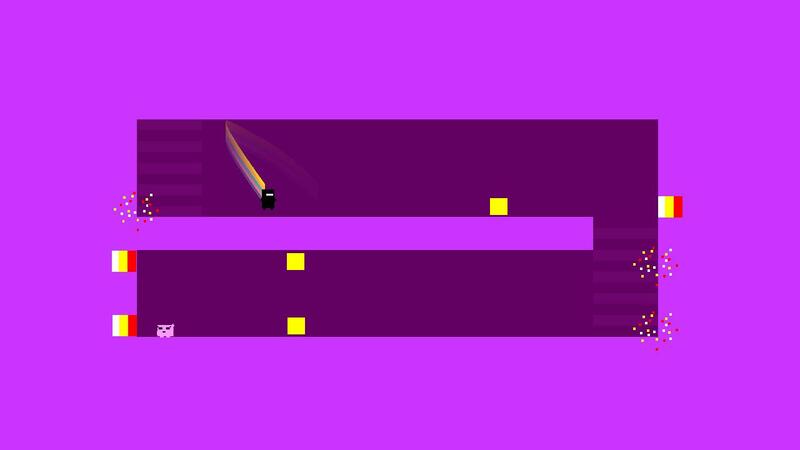 So I thought I’d just write a couple of paragraphs expanding on justwhy this is, because the reason for it is intrinsically linked to the way I view game design. In some ways I suspect a proper review of Dustforce is redundant. People will look at a gameplay video or two and immediately know if they’re going to like it, because it’s just that sort of game – the kind that has a visceral appeal to a certain type of mindset, but one that will repel others in exactly the same way – and whatever I write here is going to be unlikely to change that. 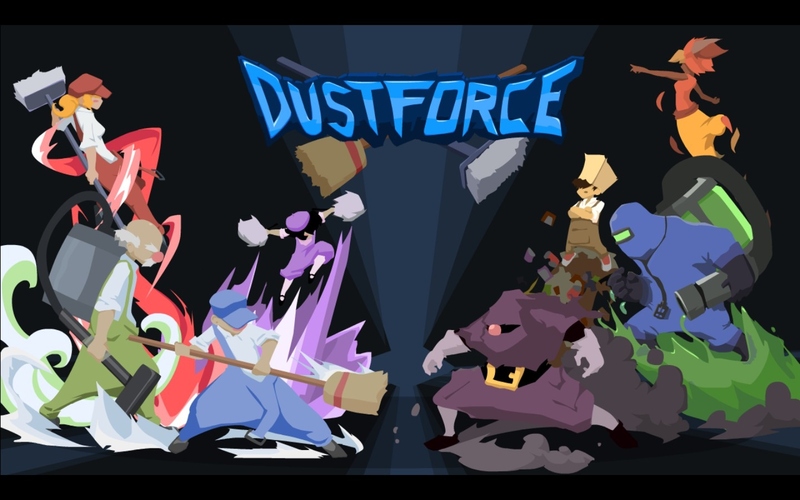 But Dustforce may just be an exception to that rule, seeing as my own reaction to it surprised me quite a bit.